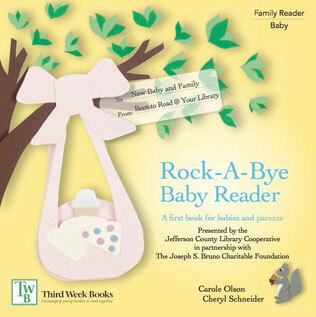 Custom Baby and Toddler Readers - Third Week Books - Encouraging young families to read together. 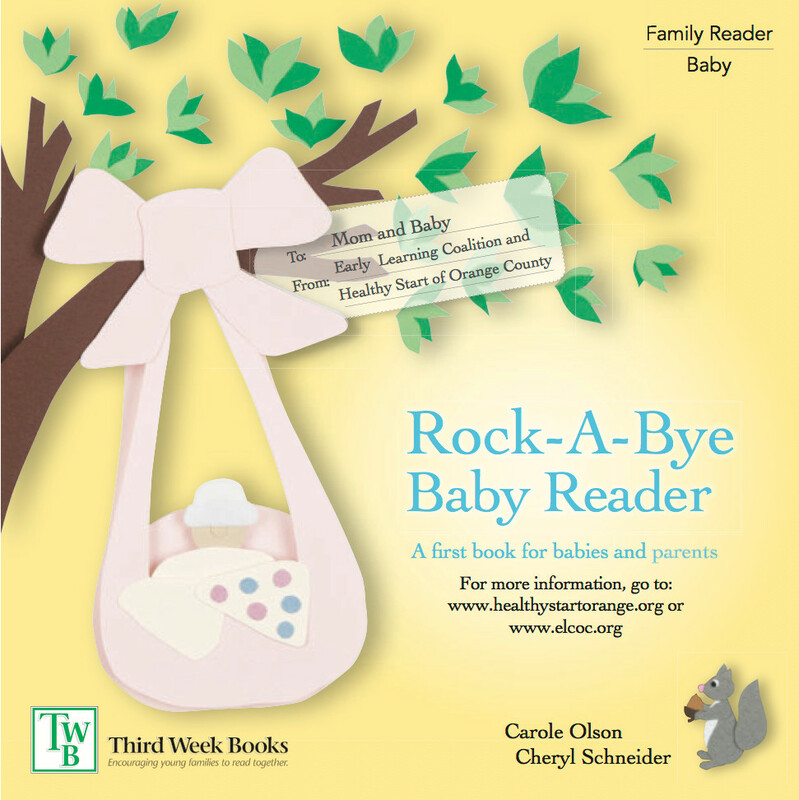 Twice a year, we go to press for custom soft-cover Baby Readers. 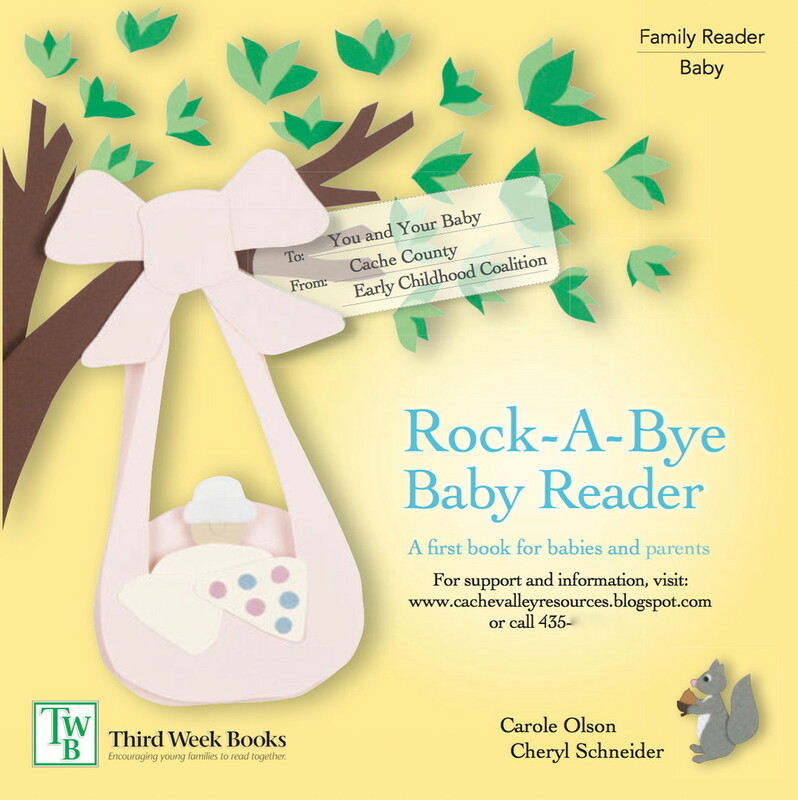 Once a year, we also offer the option to customize orders of board Baby and Toddler Readers! Click on a cover to see a larger image of the custom print. Example of Full (A-E) customization. To join our upcoming custom run, you'll need to complete our Custom Order Form to specify quantities, main contact, and Shipping and Billing addresses. 2. Graphics files, if you're including logos, etc. Graphic files require embedded fonts, and should be in grayscale (using only blacK ink - no process white) unless your order is for a full-color customization. 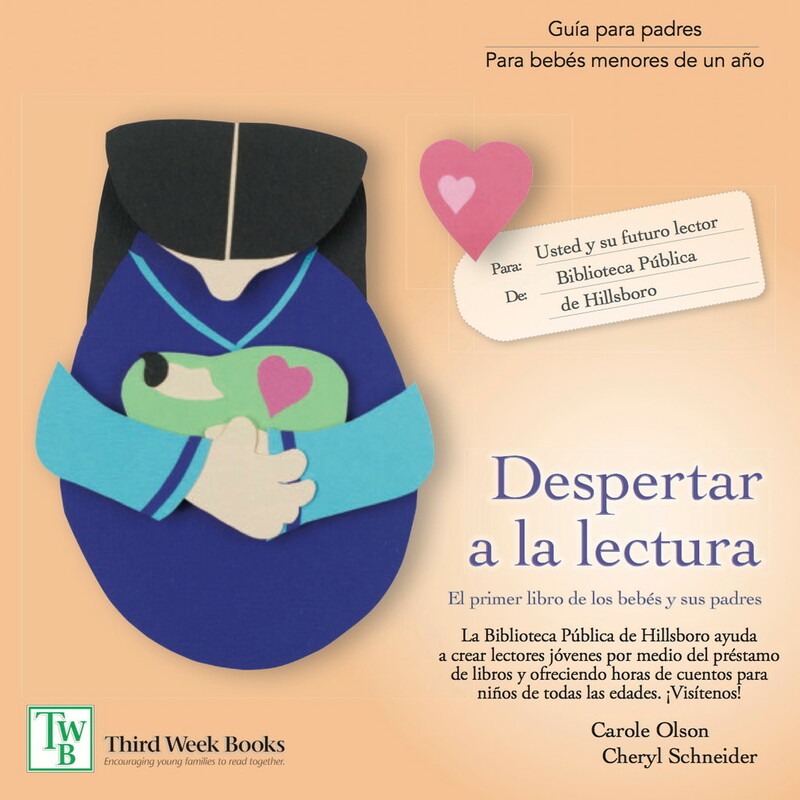 We’ll place your custom components into the files of the English and/or Spanish Baby Readers. We'll then present you with amended PDFs or print-outs (see below) of your customizations for your review and final approval. NB: This proofing process is done in a timely manner to maintain our print schedule for all custom clients. * Subsequent runs are charged at $100/printing. NB: Quotes are for grayscale-only changes. Please call us to discuss four-color cover and/or interior-page changes. It's possible to add local families at local sites to your custom books! The timing of the upcoming print-run is off for us. Please alert me the NEXT time we can order custom soft-cover Baby Readers. 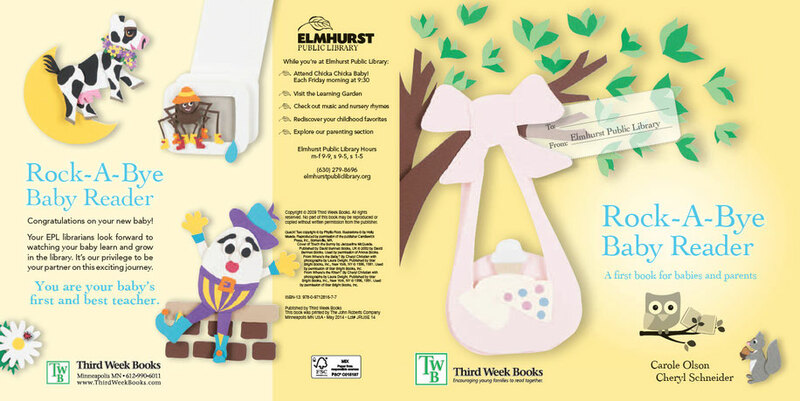 My program is interested in customizing BOARD-BOOK Baby Readers. 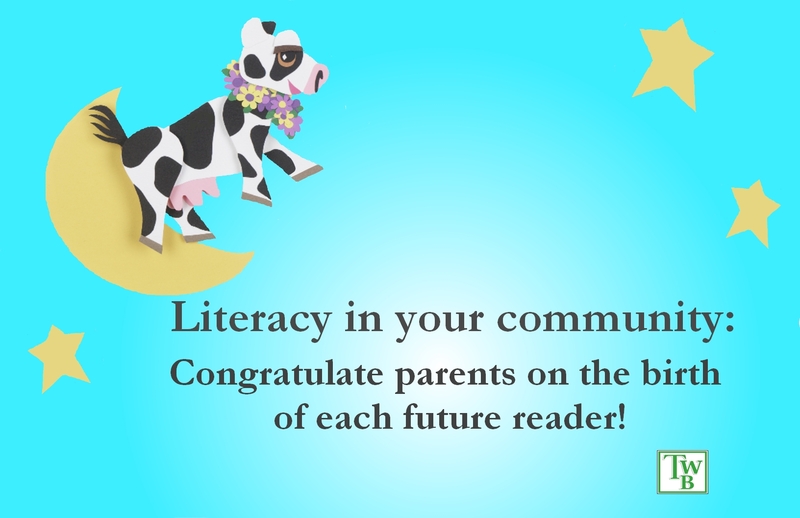 Please alert me of the NEXT opportunity to order custom board Baby Readers.